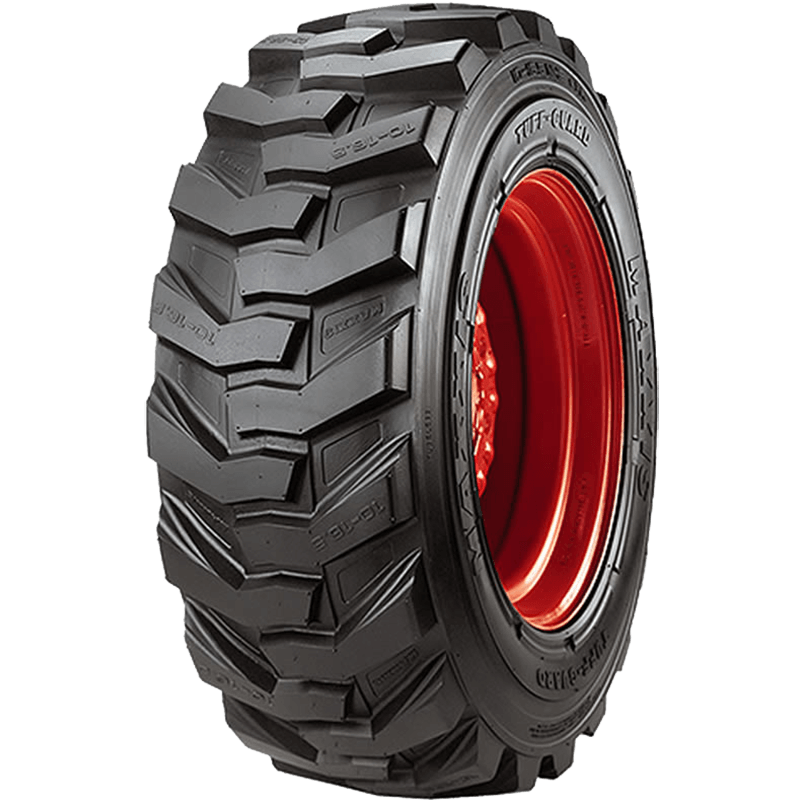 The Maxxis M8000 is a premium skid steer tyre – ideal for bobcats and small boom lifts. Its tough, durable construction ensures optimal performance in harsh conditions. Broad contact surface area – Ensures excellent traction and maximum gripping power. Extra tough rim guard – Extends rim life. Heavy ply and double sidewall – Provide extra strength and durability. Exceptional puncture resistance and superior stability.